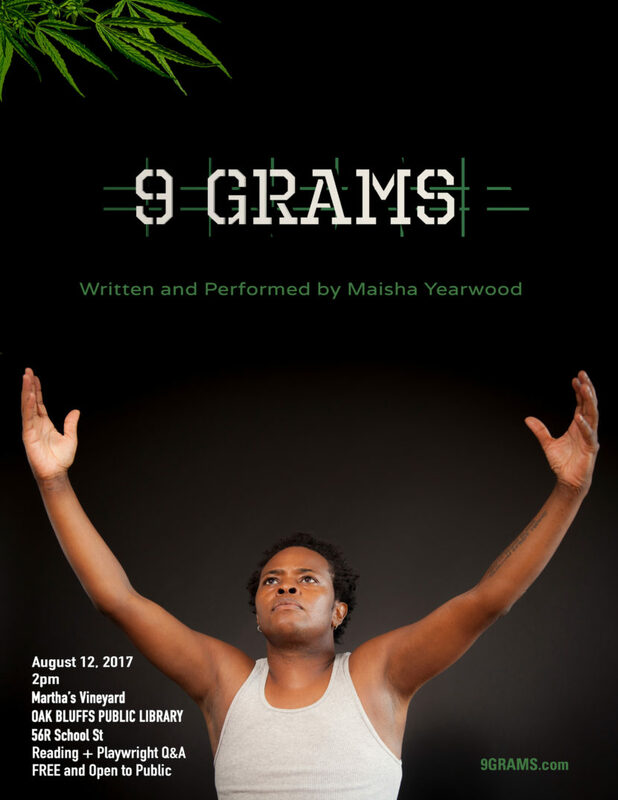 Steps from the famed Inkwell Beach on Martha’s Vineyard, prize-winning playwright Maisha Yearwood performs a reading of her work 9 GRAMS. 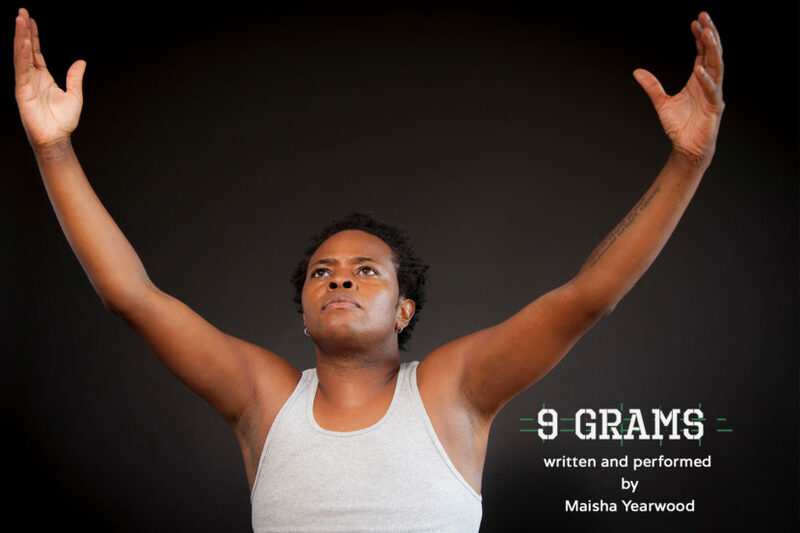 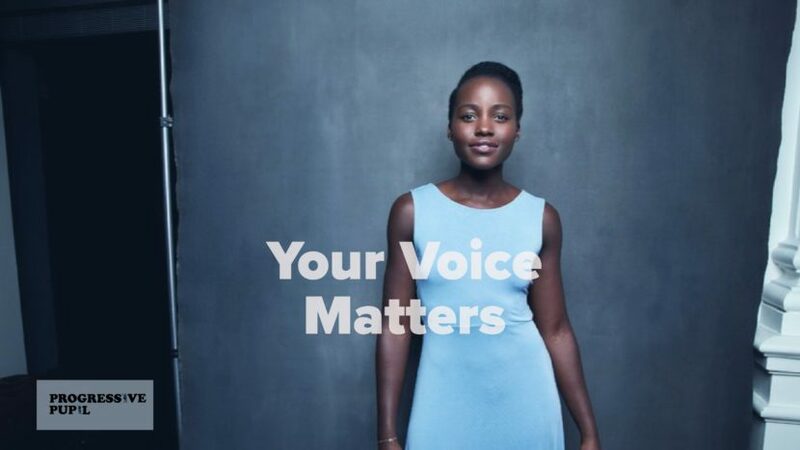 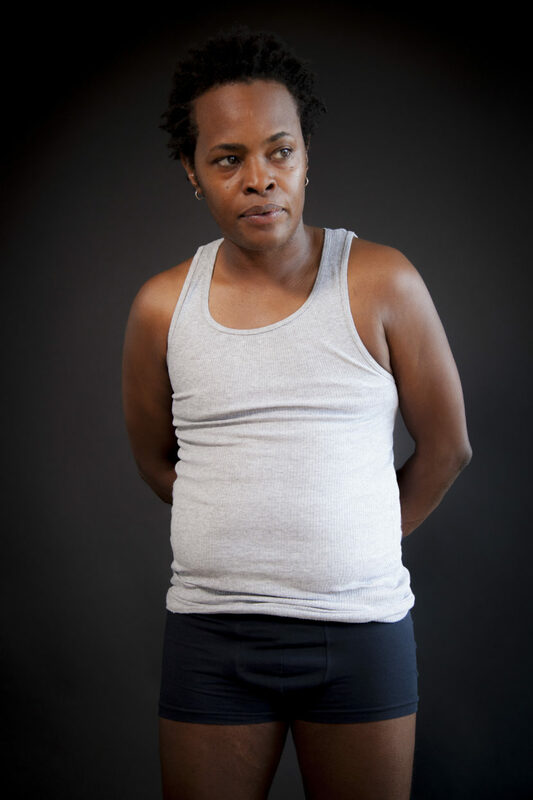 Based on a true story, this surprisingly funny play follows Hollywood screenwriter Ayeesha Freeman as she endures solitary confinement in a Turkish prison because of how she looks and who she loves. 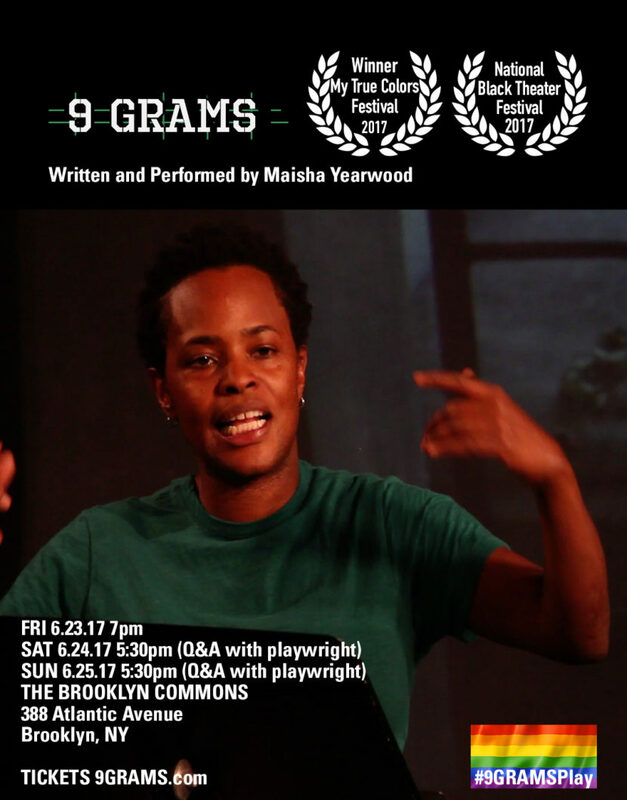 A Q&A with Maisha will follow the performance. 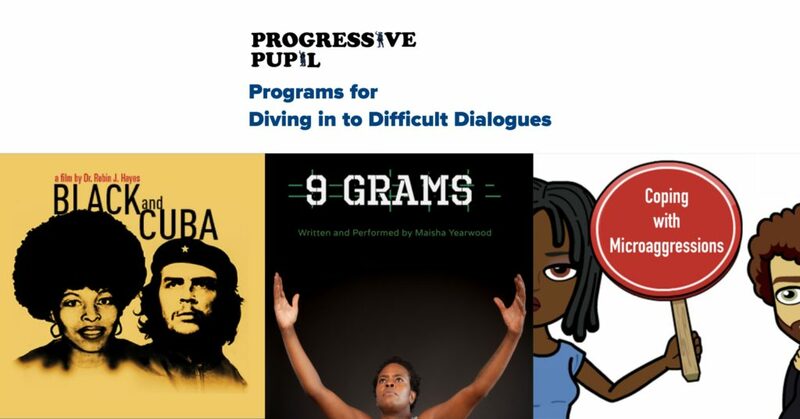 Sponsored by Oak Bluffs Public Library.